If you want to get away from the blistering heat, there’s no better getaway than Himachal. Snow-capped peaks, dense alpine forests, every other destination seems pale in comparison, such is the aura and charisma of this place. 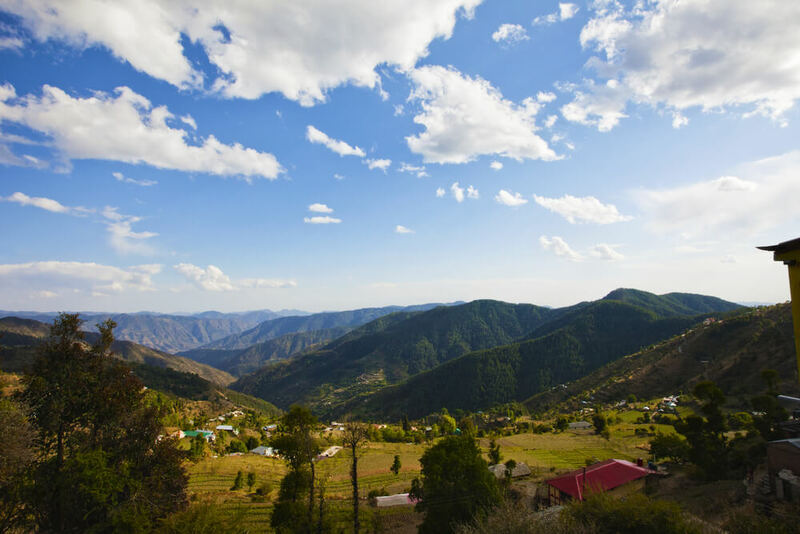 Himachal Tourism has been on the rise, and we’re not surprised! With plenty of hill stations to choose from, Himachal is every traveller’s paradise. Here, we give you concise reasons on why you should pack your essentials in the trunk or haversack (depending on the type of traveller you are) and head for the Himachal adventure. Simmering beauty of Shimla At a height of 2205 metres, is the quaint town of Shimla. Unaffected by the tropical heat, Shimla remains indifferent and cool all through the year. Its deodar clad hills and long walking trails draw tourists in large numbers. It is popular for one of the longest shopping enclaves in India- Mall road. Apart from the natural beauty that Shimla boasts of, the place has other attractions such as the Christ Church, Tara Devi Temple and Summer Hills Town. In the 19th century, British settled in this town. In fact, this charming place was named after the country’s former viceroy – Lord Dalhousie. Beautiful colonial houses, chilly weather, and ample of green makes for a lazy, carefree picnic under the sun…well, this hilly terrain promises everything you’re possibly looking for! Serenity of the Dharamshala Home to hundreds of Tibetans and monks, this peaceful place in the laps of snow offers a great panoramic view. With so much history and culture, Dharamshala is more than just a pretty place. If you love to trek, then you’re in for a delight! 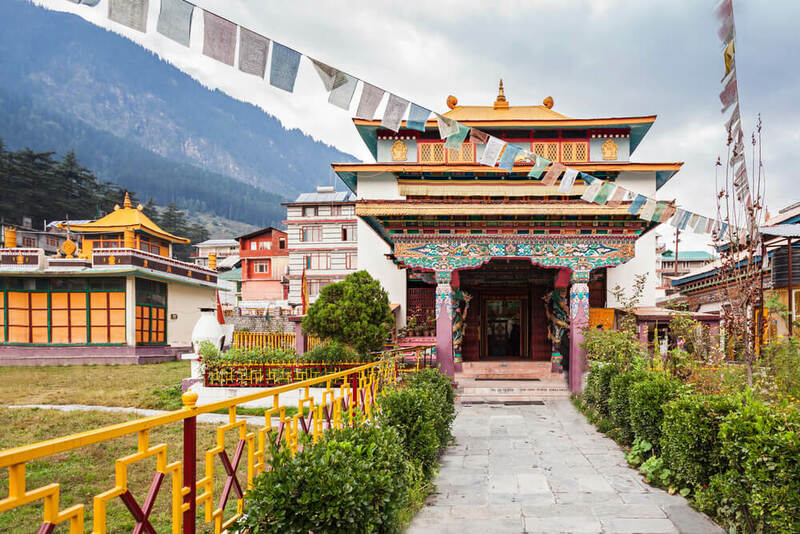 Found in the district of Himachal, known as the little Lhasa, McLeodGanj is arguably where the 8th wonder is! Water adventure in Manali Definitely not for the weak-hearted, Manali is where you can indulge in some amazing adventures. 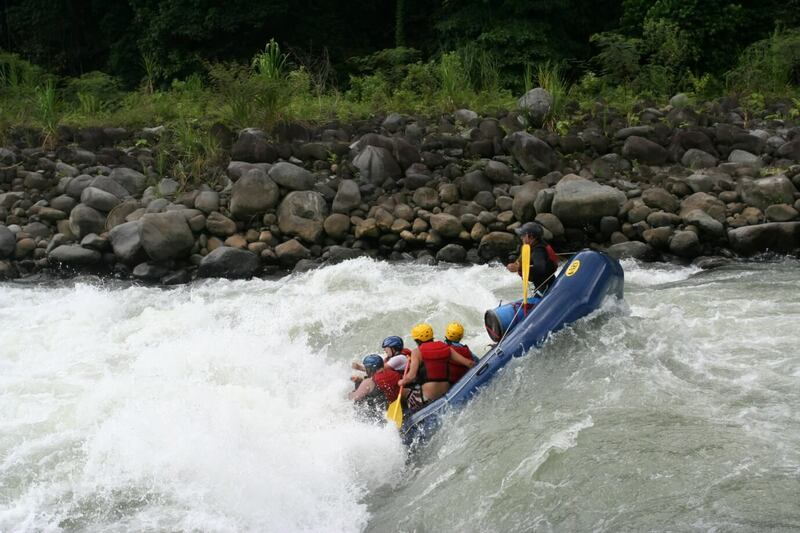 Trekking in Manali, Zip lining, parasailing and river rafting…are you excited already? Besides pleasing the adrenaline junkie, Manali has some great scenic spots that make for pleasant memories. So are you ready to take on the Himachal adventure? Book your trip today from our exciting collection of Himachal Tour Packages. Himachal is every traveller’s paradise. Here, we give you concise reasons on why you should pack your bags & head for the Himachal adventure. Himachal Pradesh is place known for there adventure activity.